After being invited to the launch of the very popular Silver Cross Wayfarer this time last year I was keen to keep up to date with news from Silver Cross. Over the past week there has been two pieces of news from them. First up is the very exciting news that the Silver Cross Kensington is back by popular demand. Available in five colours; black, navy, cream/brown, white/navy and white/pink. From the classic prams collection it sits proudly next to the Balmoral in what I think is what Silver Cross does best. 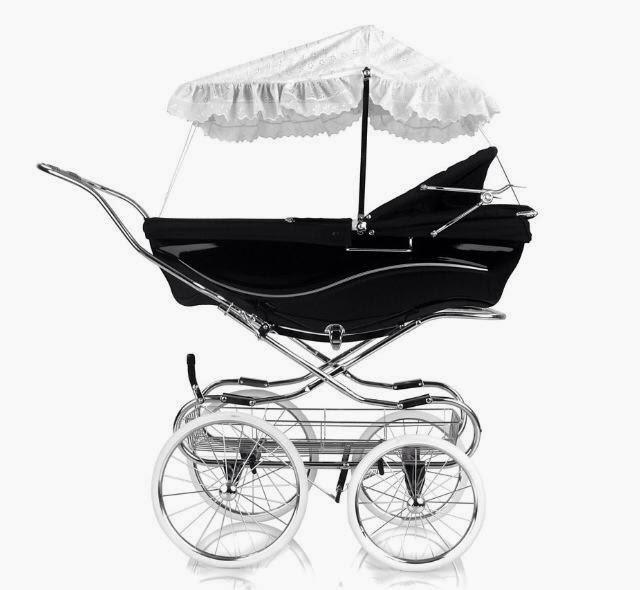 Still handmade in Yorkshire using traditional methods and featuring a polished chrome chassis the classic prams are still very popular and Silver Cross still sell them to parents all over the world. 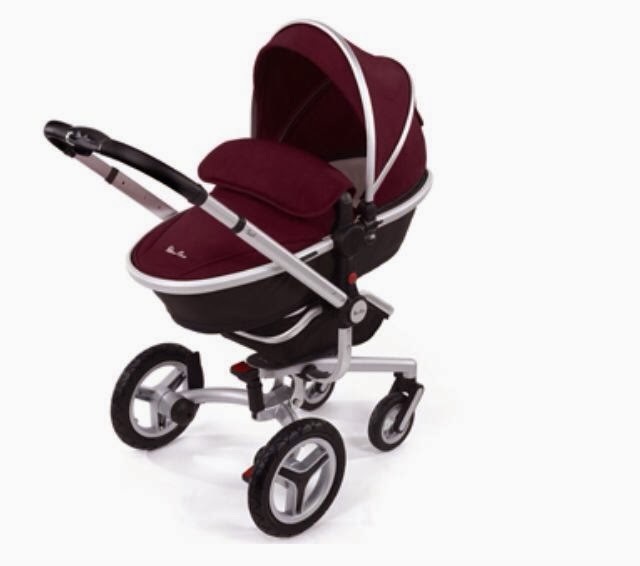 The Kensington is perfect for parents who want a traditional style pram but with the praciticality of a detachable body and collapsible chassis. With it's hand stitched fabrics and hand painted fine line detailings the colour choices are stunning and elegant. 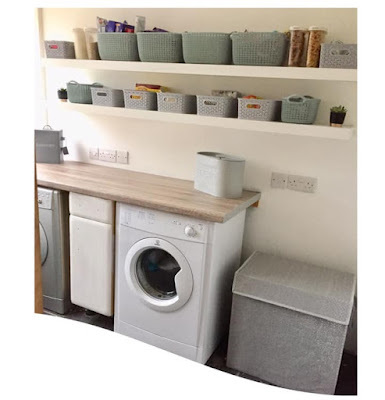 Also including a large shopping basket which clips easily into place on the chassis and is large enough to carry all baby and parent needs and a deeply padded mattress with a soft white pique cover. 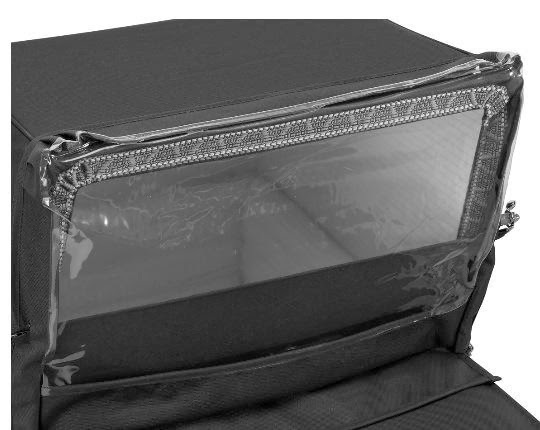 Extras include the sun canopy, bedding set, rain shield, storage cover and changing bag. (Optional extras). 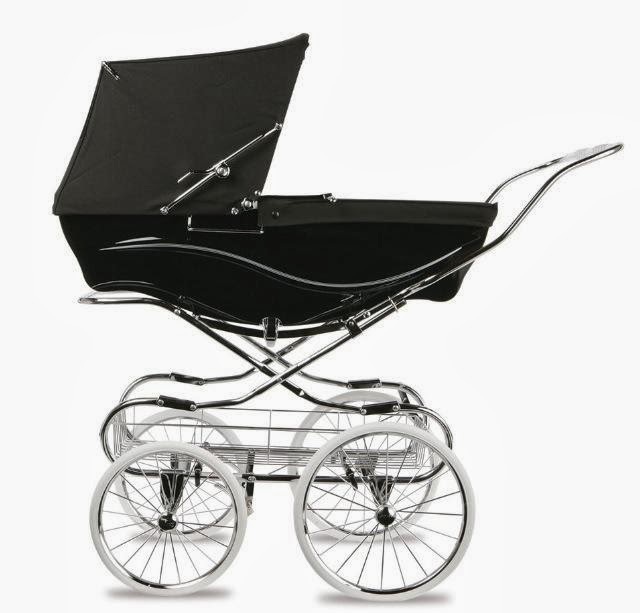 These prams are truly elegant and draw attention wherever you go. My Mum had one when myself and my siblings were younger and she then purchased one when I had my first daughter back in 2003. Would I use one? Yes. These prams are built to last, built to be passed down through generations and built to be used. As a non driver I pound the pavements every day on school runs, shopping errands and also trying to go for long walks as and when I can. 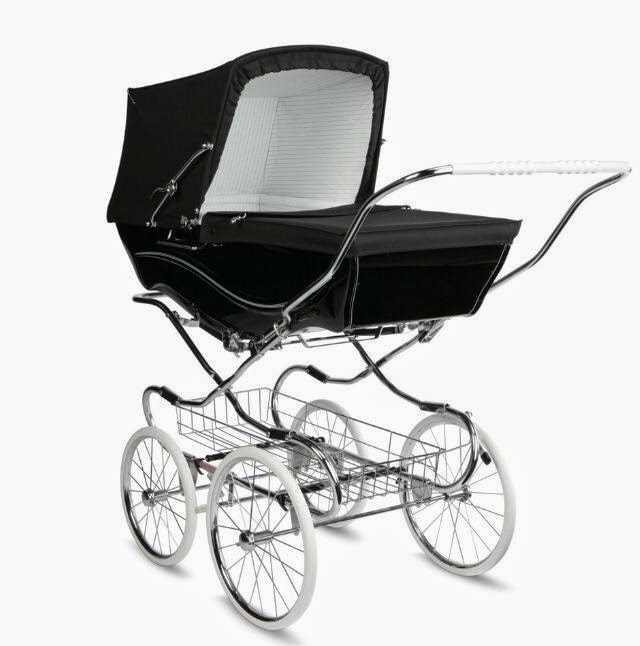 This pram would be perfect. I can also see the collapsible chassis and removable body making it more desirable for fitting in the car and being able to take it with you wherever you go, this is a big bonus with the Kensington. 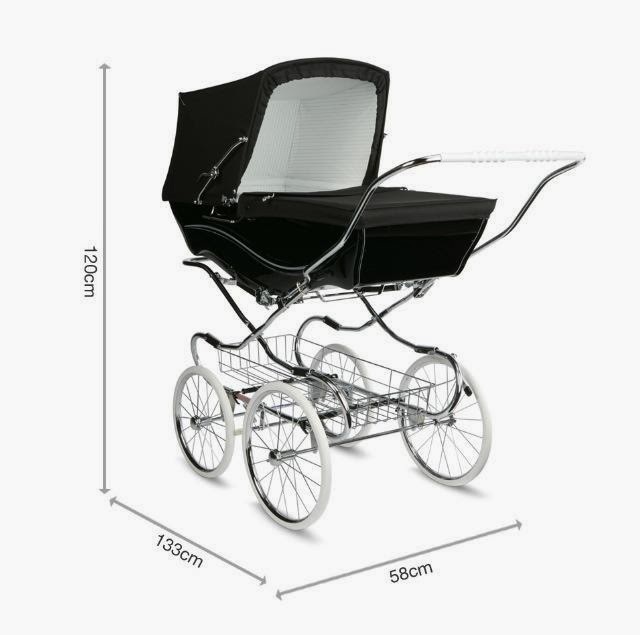 At £1,250 it's definitely not a budget pram but built to the highest standards and handcrafted using traditional methods you certainly pay for the excellent build and quality of each pram made. The best-selling Silver Cross Surf just got even better with the introduction of the Surf 2. Still made to the same exceptional and high standards of the original Surf but with some fabulous improvements. 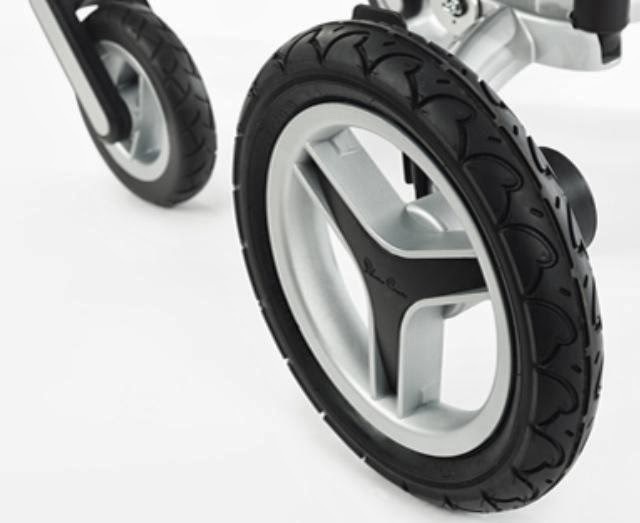 First is the addition of new rugged puncture resistant tyres with a chunky tyre tread means that it can handle any bumpy terrain in it's path with the help of the ground breaking air sprung suspension inspired by mountain bike technology. With a huge thumbs up from myself to a company who listens to what their customers have to say and using that to better a product, the next improvement is a larger shopping basket. After Silver Cross took note of customer feedback they made the basket bigger for all of those baby essentials. 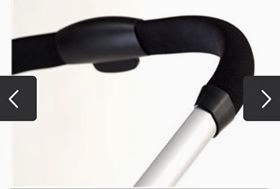 Also addding leatherette chrome detailing to the adjustable handle which makes for a more elegant finishing touch. 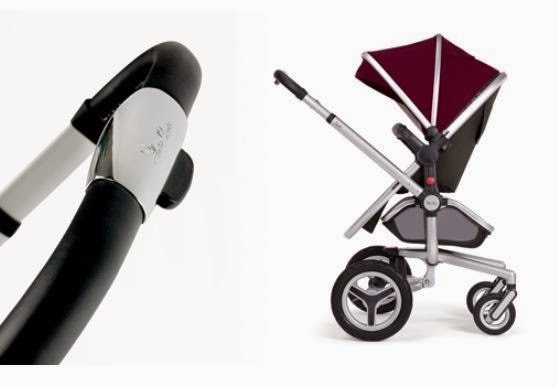 Last, but not least, the Surf 2 is suitable from Birth and now includes the carrycot as standard in the Surf 2 package. This means that all babies will be able to enjoy a safe, cosy, lie flat ride in the Surf 2. Available in 7 colour options and with various optional extras including parasols, footmuffs, seat liners and colour packs all in the co-ordinating colours, as well as a rider board, 3 wheel option, winter pack and foldable basket, it is a real contender when it comes to an all in one pram package from birth to toddler. 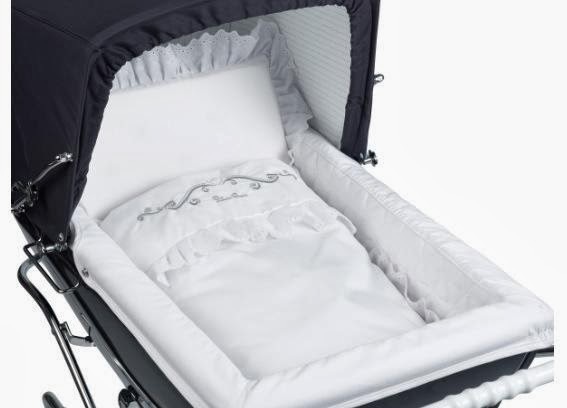 Also with the option of being able to use the Silver Cross Simplicity car seat on the chassis also. 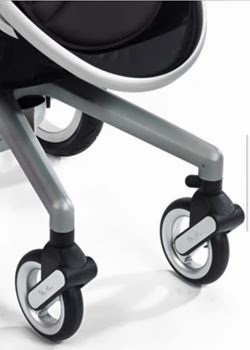 With it's imminent launch and due to these improvements to an already best selling pram it will make it even more popular across the baby pram market.